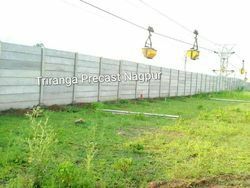 Prominent & Leading Manufacturer from Nagpur, we offer readymade boundary wall, industrial boundary wall, precast boundary wall, industrial precast boundary wall, rcc folding boundary wall and concrete boundary walls. With an aim to stand tall on the expectations of patrons, we are engaged in offering quality assured Readymade Boundary Wall. 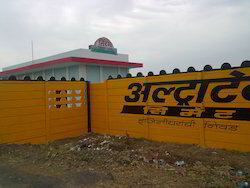 We are engaged in offering a wide array of Industrial Boundary Wall. 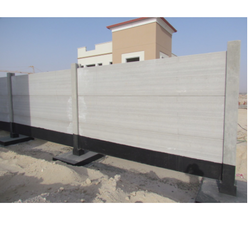 Our organization is offering premium quality Precast Boundary Wall. Having enormous knowledge in this sector, we are engaged in offering a premium quality Industrial Precast Boundary Wall to our customers. 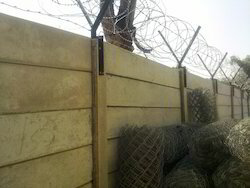 In order to cater ever-changing demands, we are offering optimum RCC Folding Boundary Wall to our patrons. With the constant support of our dexterous workforce and expert professionals, we are able to offer our clients with high-quality Concrete Boundary Walls. These walls are widely accepted and appreciated by a large number of users as well as clients as they are fabricated using optimum quality raw material and sustainable machinery and tools. 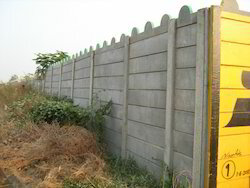 Gained by the years of industry experience, we offerquality-assured Prestressed Boundary Wall. 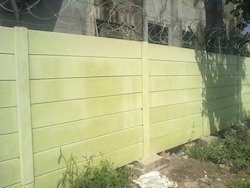 We are an accredited business firm engaged in offering durable RCC Compound Boundary Wall. 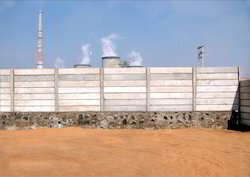 We are an eminent organization engaged in offering assured quality RCC Boundary Wall. 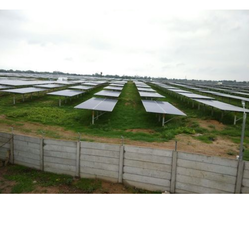 We are a reliable company involved in offering a wide range of Solar Project Boundary Wall. 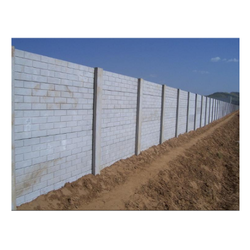 Creating new benchmarks in the industry as a manufacturer and supplier, we are engaged in offering Industrial Boundary Wall. 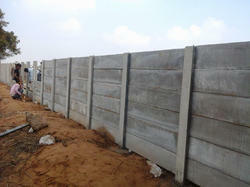 With the aid of our procuring agents, we have been able to bring long-lasting array of Cement Boundary Wall. 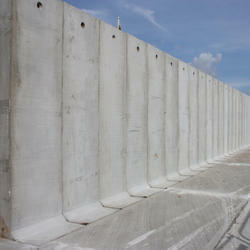 Pioneers in the industry, we offer Precast Concrete Wall. 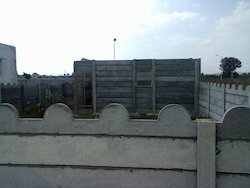 Looking for Boundary Walls ?